Sitting along the channel leading from Galveston Bay to the Port of Houston a building like this takes a tremendous amount of abuse from the sun and salt. 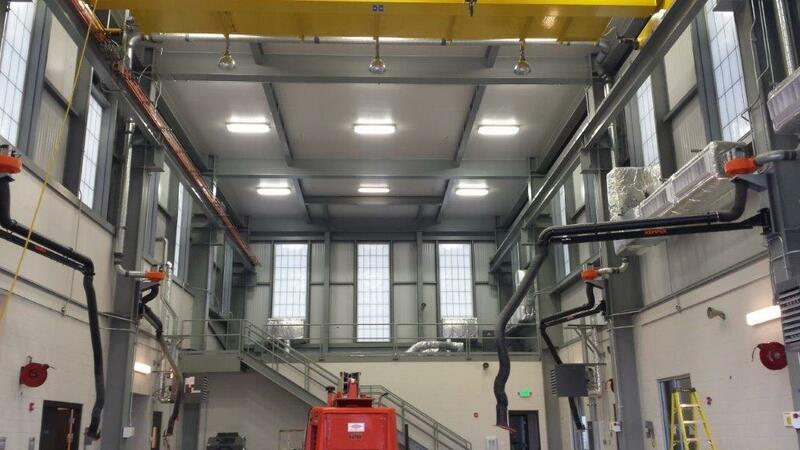 The proper application of the specified products was essential to successfully painting this steel building. At Merit we apply what the specifications call for. Not what will save us the most money.